Everyone can use these letters for promos involving product launches and HR team exercises. 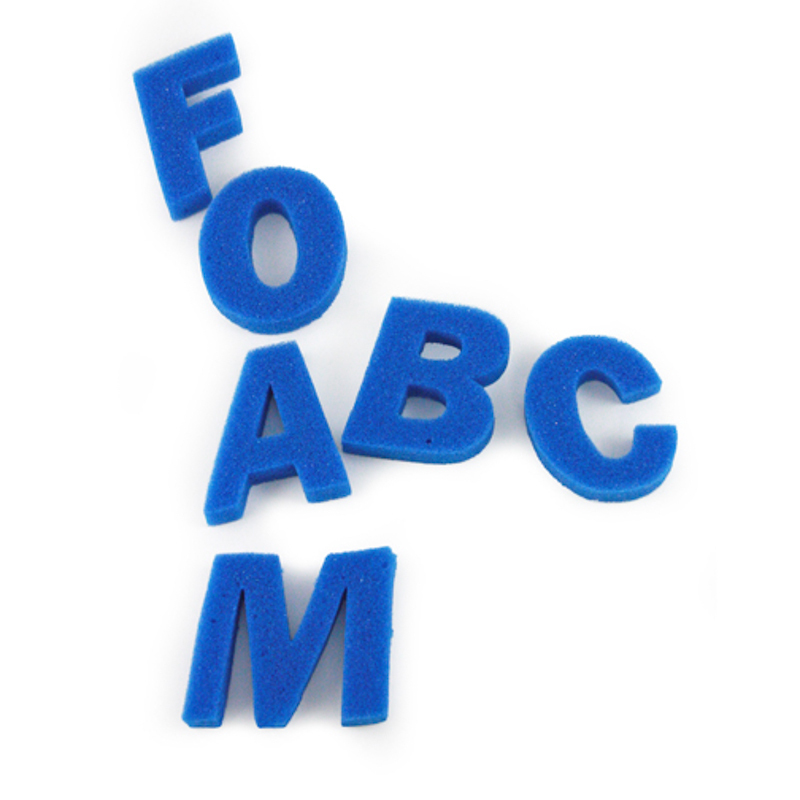 They are sold blank but you can spell out your corporate name or values with these foam alphabet letters. They’re available in a variety of colors.